People make some tough decisions in their lives. Who to marry. Where to work. Where to live. And here’s one near the top of any list. Should I sell my existing home before I buy another? Or should I wait and then sell my current home? 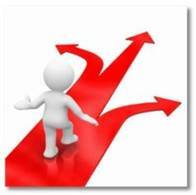 When it comes to real estate-related decisions, this is always a difficult choice. That’s why it’s smart for agents and brokers to have the best tools on their site, including real estate data such as Market Trends and a geocoded real estate map search platform, all offered by Home Junction. This decision can be gut-wrenching for home owners. Some people don’t like the idea of selling their home first and essentially not having a place to live after they close. What are their options? Move in with relatives? Hmm, not always a great move, even for a few months. Get an apartment? Then they are stuck with a lease. Or they might go with the most comfortable option. Take their time, find the home they really want. Buy it. Move in at their leisure. Then put their home on the market. But there is always the risk that unfortunately they can’t sell it! There could be a number of reasons – local market conditions, poor shape, lack of demand for that particular type of home, overpricing, etc. Ouch. Stuck with two mortgages. Savings getting drained. Now that is starting to sound like a very scary option. As a real estate professional, when you have the latest real estate data and amazing real estate map search tools embedded on your web site, you can provide some assurance to sellers that you have the resources to help them through these scenarios. For people who want to sell first, by showing Recent Home Sales and Market Trends on your website, you can also point out to sellers how this is an optimal time to put a home on the market. Prices are rising. The sales trend line is moving upward. This is a seller’s market. With the geocoded real estate map search, you can show sellers how you are not only going to market the home itself, but you also have the ability to expertly market the location of the property. In essence, you are going to sell the neighborhood and all the appealing points of interest as well. Home Junction integrates an enormous database of hyper-local data with mapping technology — schools, businesses, roads, boundaries, medical facilities, parks, golf courses, etc. That map is also integrated into an IDX to pull in the latest MLS listings so homes for sale can be included in the map along with distances to key amenities. The agent or broker can explain how they will use this tool to help the homebuyers sell their property quickly. And how they will use this tool to help them find the property that is perfect or near perfect for them, in a shorter amount of time. Mr. and Mrs. Seller pull the trigger. The agent goes to work. Buyers love how the property is either close to great schools or near an interstate for an easy commute. The sellers immediately get three offers in the first week. They have to move fast figuratively and literally. With the in-depth real estate map search capabilities, an agent can quickly point out potential homes that meets the sellers criteria to move — a property close to an interstate for the husband’s commute, near a school with low teacher/student ratio for the children, not far from a hospital where the wife works as a nurse. The same advantages apply for the people who want to buy another home first. They can post their existing home on the market quickly while conditions are favorable. And they can market the location value of that property — perhaps it is close to a popular golf course, or a great park, or a downtown dining area. Geocoded real estate map search technology is one more tool an agent can provide to show sellers how they will get them out of two mortgages as fast as possible. 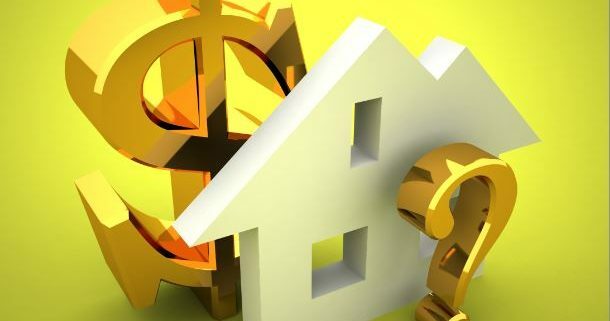 Plus, displaying local real estate data for home sales and sales prices is an invaluable resource that provides hard data on the current market conditions. Neighborhood amenities can have a powerful emotional impact on buyers. Just imagine there is a great gym down the street and a buyer is a fitness nut. After seeing the proximity on the geocoded map, the image of them exercising in that gym is going to be tugging at them. It could be THE factor to pushes them to making an offer. These are the types of tools that make one agent stand out as a pro compared to another. 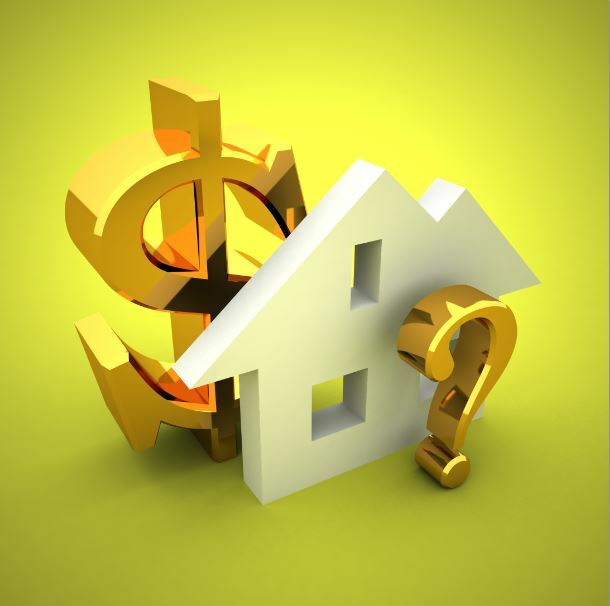 Selling a home is tough decision for consumers — no matter what age or income bracket. Providing access to an enormous warehouse of hyper-local, real estate data combined with an effective geocoded, real estate map search mechanism to help consumers is not a tough decision for a savvy broker to make. Especially when the implementation is easy and investment is low. Click here to learn how you can add a real estate map search tool and real estate market data to your website.